Learn how to bowl your best game from two of the world's top bowling coaches. 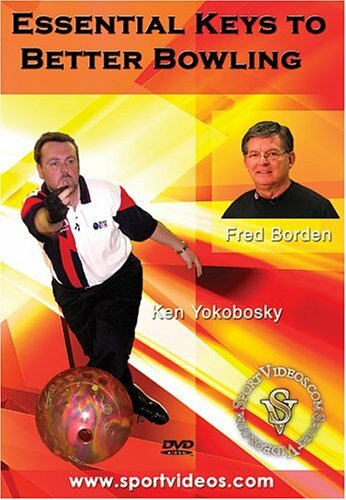 Fred Borden and Ken Yokobosky cover important bowling principles of benefit to all bowlers, regardless of experience. 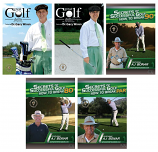 Topics covered include: equipment, delivery , the strike ball, making spares, adjusting to changing lane conditions, mastering the mental game, plus much more. This comprehensive program will help bowlers to rapidly progress and improve their consistency and scoring average.